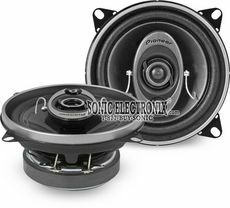 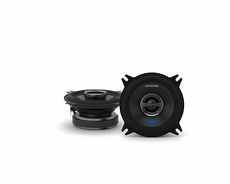 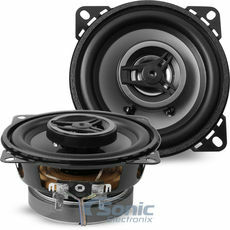 4" speakers are used in many types of vehicles and usually located in the front doors or dash. 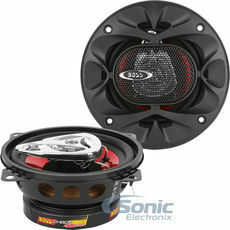 Improve your car’s sound quality with a new set of aftermarket speakers! 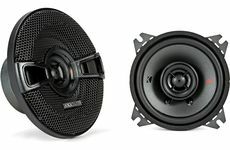 50% Off True Spec EnvyFlex Speaker Wire with Purchase! 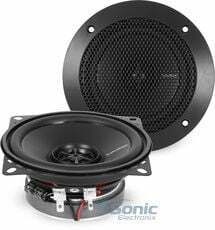 • Real Wattage Certified. 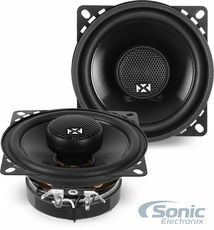 Not inflated/overrated. 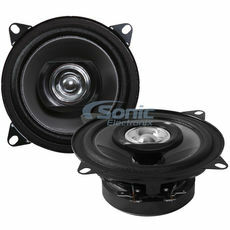 Save 50% on Damping Kit to stop the rattles/vibrations! 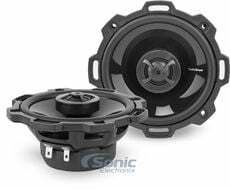 Browse various types of speaker systems made for motorcycles including ones that are speaker pods, handlebar mount, fairing kits with subs or speakers and other coaxial speakers that are weatherproof, built for the rugged, harsh environments of the open road. 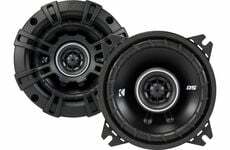 Find replacement crossovers for your component system, or upgrade to a new passive crossover. 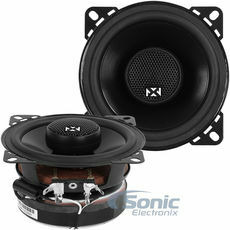 Everything you need is here at Sonic Electronix! 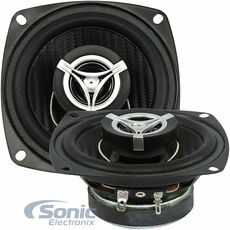 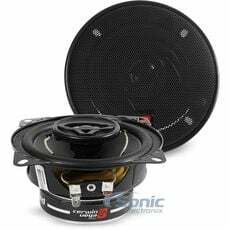 Upgrading your car speakers is the best and most affordable way to improve your sound system. 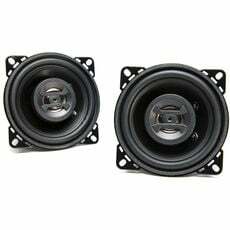 An after-market set of speakers is better able to handle a wider range of frequencies, giving the lower notes greater depth and making the higher notes sound more defined. 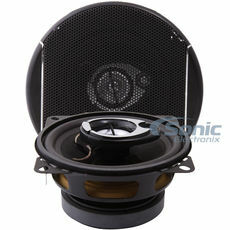 After-market car speakers are built with materials that are durable and temperature resistant. 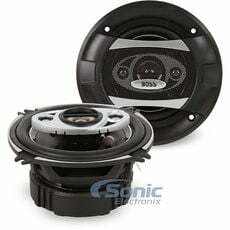 4" speakers are found in many types of vehicles. 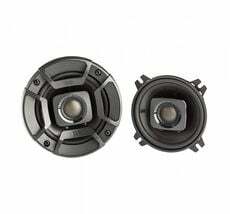 They typically are used on the dashboard, in the doors, or the rear deck below the rear window. 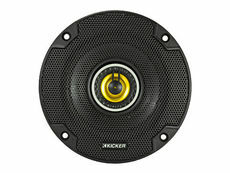 It is common for 4" speakers to be used in outdoor applications such as marine or power sport vehicles. 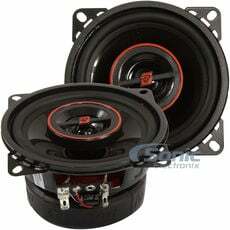 These speakers can also be found as a 4 inch speaker component system. 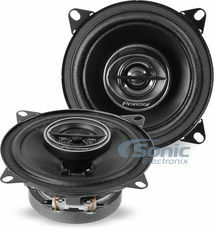 Make sure to check out the popular brands we carry such as Pioneer, Kenwood, Alpine, JVC and more!